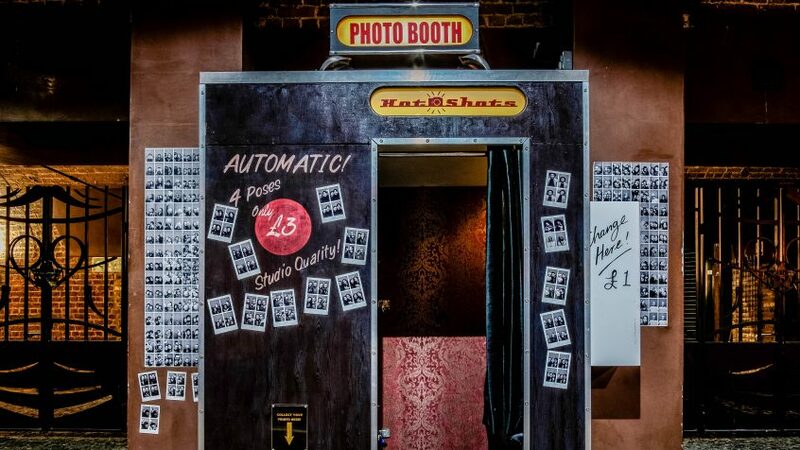 When we say “photo booth”, most people picture a traditional enclosed photo booth with curtains and walls. But lately, those are being replaced by a new type of booth: the iPad Photo Booth. Here are the reasons why traditional photo booths are going out of style. One of the main reason that traditional photo booths are going out of trend is their size. Those booths are bulky and heavy. It’s a real struggle to move them from one venue to another. The bulkiness can also be a problem at your venue. This is especially expensive at trade shows where each inch costs a little fortune. iPad Booths are lighter and usually fit in a travel case. And once at the venue, they don’t take up much space. Therefore, they can be placed pretty much everywhere. On top of that, iPad booths have a slim design. This makes the installation process very quick, but that’s not the only benefit. They also look new and stylish to your guests. And their curiosity will make them want to try the booth! Traditional photo booths run mainly on Windows. You will encounter a lot of troubles like frozen screens, driver issues or unexpected Windows updates. This is something you want to avoid at all cost. iPad based systems will not give you that kind of trouble. You will only need to download a photo booth app like Onebooth and run it like any other app. One thing that traditional photo booths lack is an integrated social sharing option. You will have to add a separate social media kiosk which takes even more space at your venue. iPad Booths, however, typically have integrated social media capabilities. No need to add anything to your booth! Just take your pictures or GIFs, add your filter and share it with one tap! Are you afraid of blurry or over-exposed pictures? Not with an iPad booth. The built-in camera does not only provide a stunning image quality but also adjust automatically to any lighting conditions.